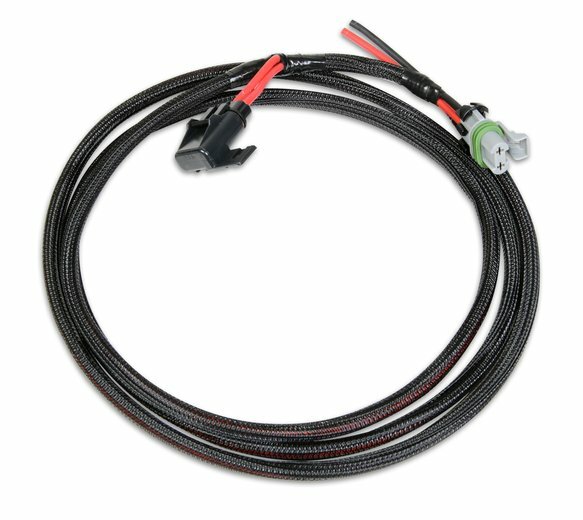 The Main Power Harness MUST be connected directly to the Battery terminals. Do not connect them to any other location such as a disconnect switch, starter solenoid or distribution lug. The harness length is 13 feet. If you need to extend the length do so with 8 AWG or larger multi-strand wire.